This has been a long time coming, this post I mean. 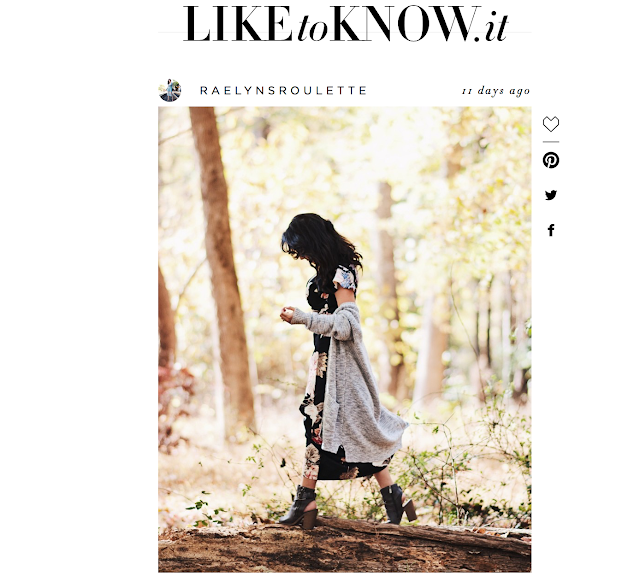 I never heard of liketoknow.it until I started taking photos for my Instagram page. I did not fully understand how to get accepted until I applied. I just now realized my audience is me a over a year ago. If you are reading this you may have noticed constant knowledge about my look, pricing, and where I bought it from. I review my analytics once a week and if I see many clicks and zero purchases, that means I need to review my influence status. Perhaps I did not bring the apparel items to life, the price is too high/low, they have never heard of the brand, and the list goes on. 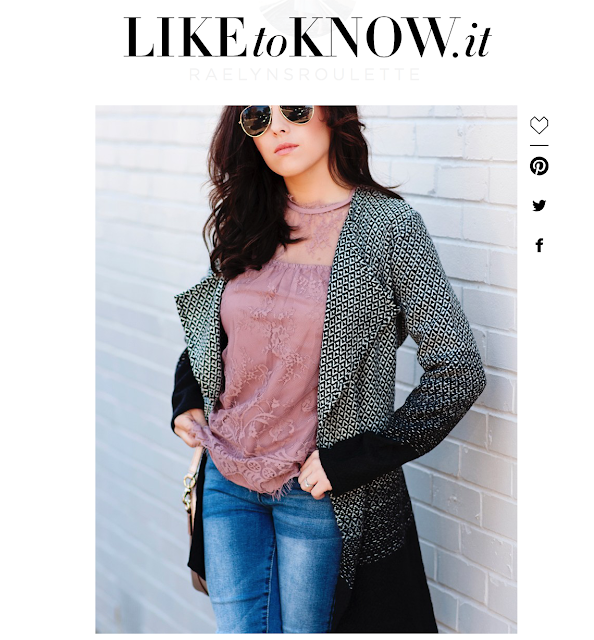 These images have been copied and pasted from the Liketoknow.it site. Each photo will direct you to the original content. B. Took old items from my closet, hunted down the brand and price I paid. I always mention what is not in stock anymore but found nearly an exact copycat. Sometimes, I get a little link happy and this is something I am need to improve on. Next, you click the item that brought you to snap this photo. You are taken directly to the website (let's say Target) and can purchase the dress while shopping for a bag of diapers or a different shoe to go with your new dress. Now, this is where it gets tricky on my end. Let's say you purchase diapers, I have no way of knowing that. I just know my audience shops at Target. I try and post only what is in stock but if I have a staple piece that is trending then I'll post a similar item. This post I just stuck to 'less is more.' 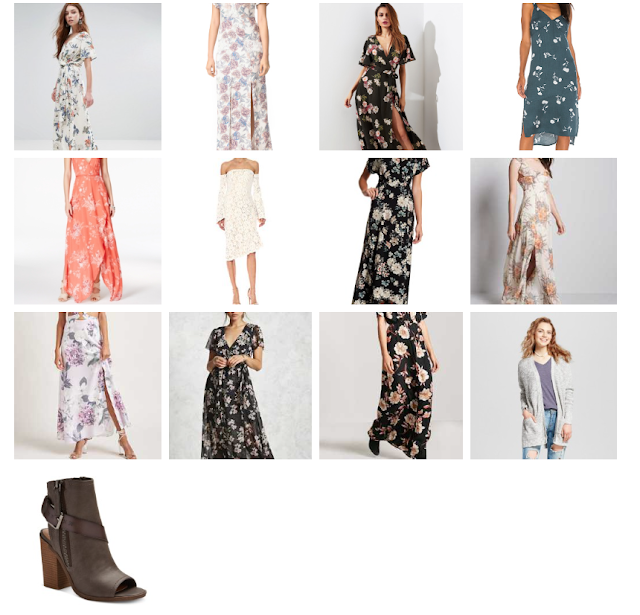 I work very hard to learn if you all want similar items or only exact. This ombre jacket made quite the impression but again, all I know is this jacket brought you to Nordstrom. I hope this helps thank you all so much for reading!